Who is a free white person? The Moor, the Jews, the Berbers of North Africa are free white persons. Caucasians are not free white persons. Don’t kill the lion, don’t kill the lion at all! 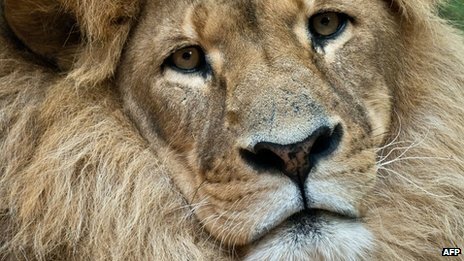 Zambia has banned the hunting of lions and leopards due to the rapid decline in its numbers of big cats. Cannabis (Ganja) oil is the healing of all diseases for all nations. The true Icons of the true Christ: Black Liberation!